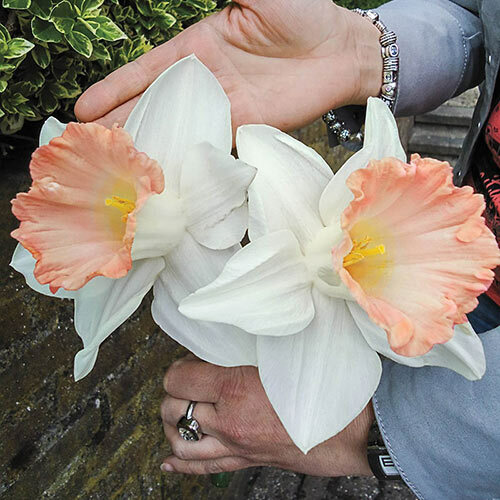 Unique CharactersticsEarly to mid-spring blooming British Gamble Giant Daffodils are extremely fragrant and return each year bigger and better. 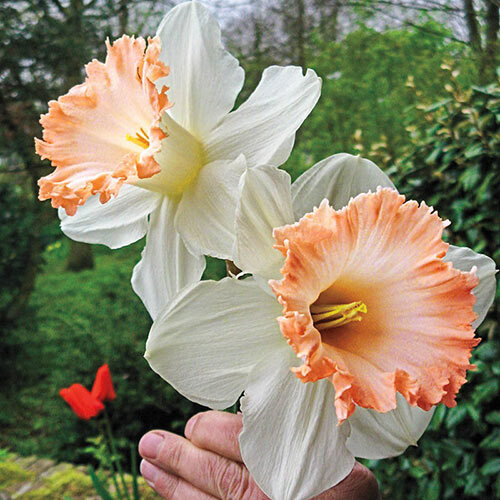 Huge coral-pink trumpet and white petals are an impressive view in any garden. 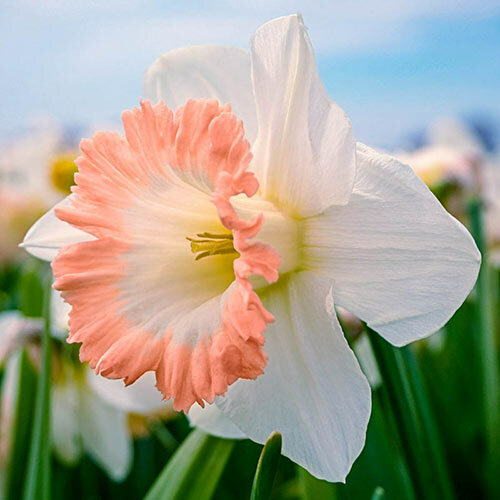 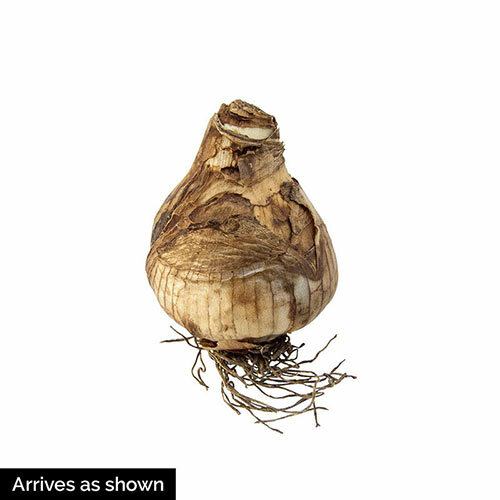 Very suitable for naturalizing and one of our best new daffodils!